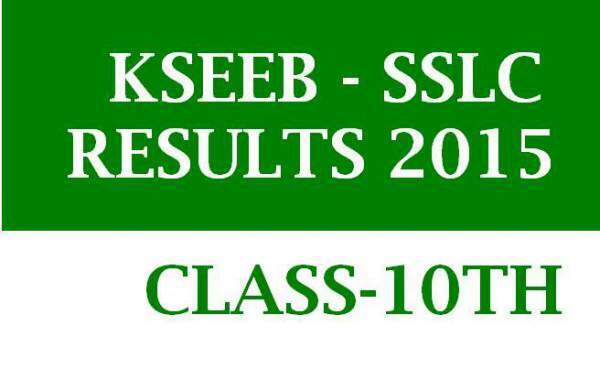 The board will announce the KSEEB Class 10th SSLC result in 2016 tomorrow on its official website, and it will be available here. You will be notified. The KSEEB Karnataka Board SSLC exam result 2016 will be published on May 13, 2016. The students will be able to get their KSEEB SSLC result 2016 via its official web portal karresults.nic.in. All those students who had appeared in their examination will be checking back soon their KSEEB 10th exam results. The time will be notified here at the earliest, then students can use log on to the official site on Friday afternoon their KSEEB 2016 results online. We will try to update you with the latest development and also if there is any change in the date and time of declaration of results of the KSEEB Class 10th SSLC result. This year, the exams were conducted by Karnataka Secondary Education Examination Board (KSSEB) for the class 10th SSC examination for the Karnataka board from March 30 to April 13. As per the latest information available, the results are going to be declared on May 13, 2016. Stay tuned here and keep locked to this page for the official information or future updates.